At Technousa, we understand that the relationship between designing and developing a software application needs to be understood thoroughly in order to excel in project undertaking. Typically, while implementing enterprise wide applications, organizations find themselves overwhelmed with the complexity and time involved in consolidating and integrating data. Technousa's proven Data Integration & Consolidation Framework helps you to reduce the time, risks and costs associated with complex data integration or migration. 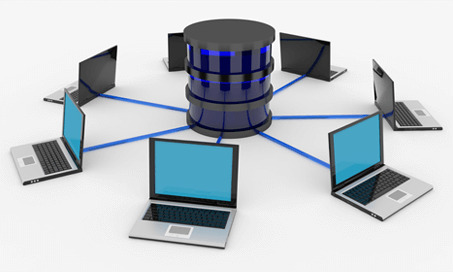 Our development services include the best database development programs that can help our clients to extend their business to any scale. We talk to the users and construct a model of the database they want, without adding any of the technical stuff. This model is called the logical model because it is a logical Message of what we are going to build. The logical design process lets you create efficient databases so that your applications will perform smoothly and is easy to maintain and support.